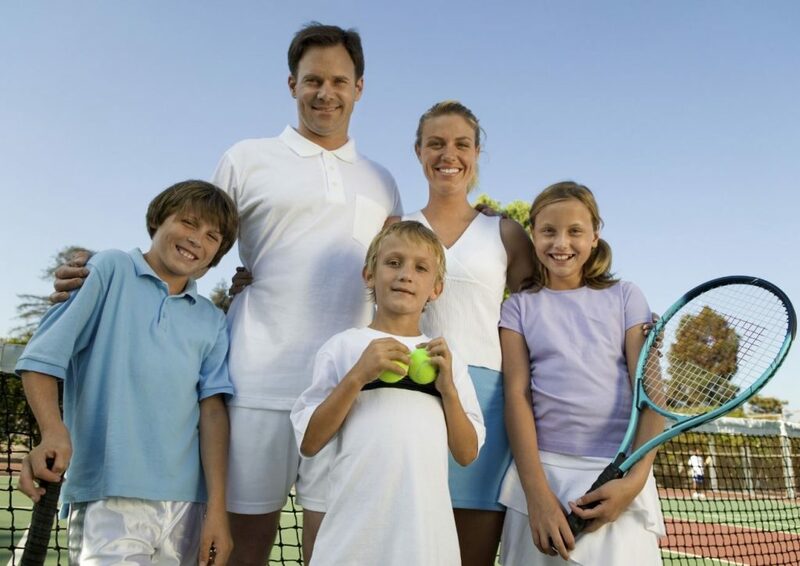 Tennis can help to increase life expectancy by as much as 9.7 years! We knew that and we felt that but it is scientifically proven now! Tennis extends your LIFE by almost 10 years! And we are quite positive that these will be 10 years of active and happy life! “Various sports are associated with markedly different improvements in life expectancy. Because this is an observational study, it remains uncertain whether this relationship is causal. Interestingly, the leisure-time sports that inherently involve more social interaction were associated with the best longevity—a finding that warrants further investigation. Previous PostPrevious The new Learn to Play groups start THIS WEEK. 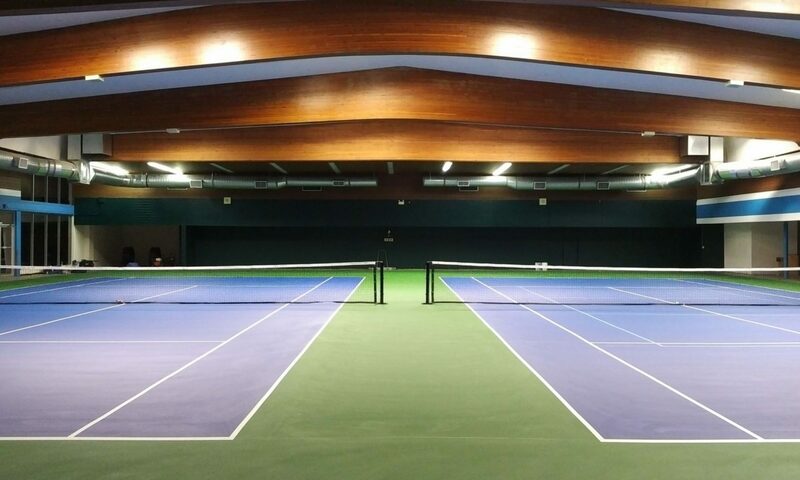 The courts are ready for the Sprint term! 2019 Spring Break Tennis Camps!